The Stone Mill at the New York Botanical Garden is one of my favorite quiet, romantic wedding venues in the city. It’s a dream to get married there, aesthetically beautiful and an amazing spot for wedding pictures. What more could you possibly want? With NYC being a crazy busy city full of concrete, it's lovely to find these charming quiet spots in the middle of the madness! When you walk up to the Stone Mill for the first time, I challenge you to not have your breath completely taken away. Snuggled sweetly amidst the trees, the charming stone building seems to rise up from the stones in the Bronx River below. The river winds past the Mill lazily, the sound of running water an amazing background hum during many an outdoor patio ceremony at the NYBG! Absolutely perfect for weddings of 60 to 120 guests, the Stone Mill is tiny perfection. I love the outdoor terrace, and the ceremonies I’ve photographed there under the evergreen trees. I love that you can have cocktail hour on that same terrace, weather permitting! I love the sweet ballroom with it’s white walls and white-beamed ceilings. Receptions at the Stone Mill feel like a family dinner, with a beautifully cottage-like warmth and charm. 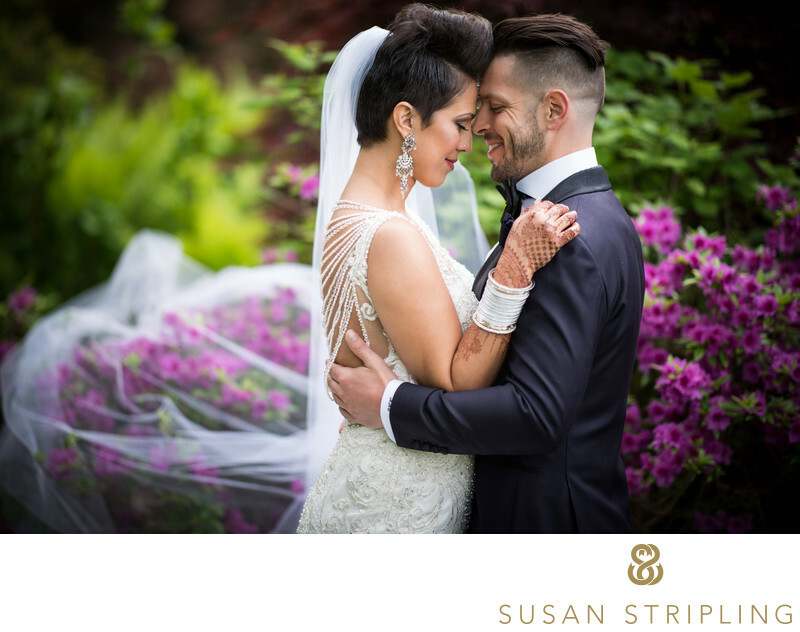 When it comes to your wedding photography, you cannot get luckier than with the grounds of the NYBG. 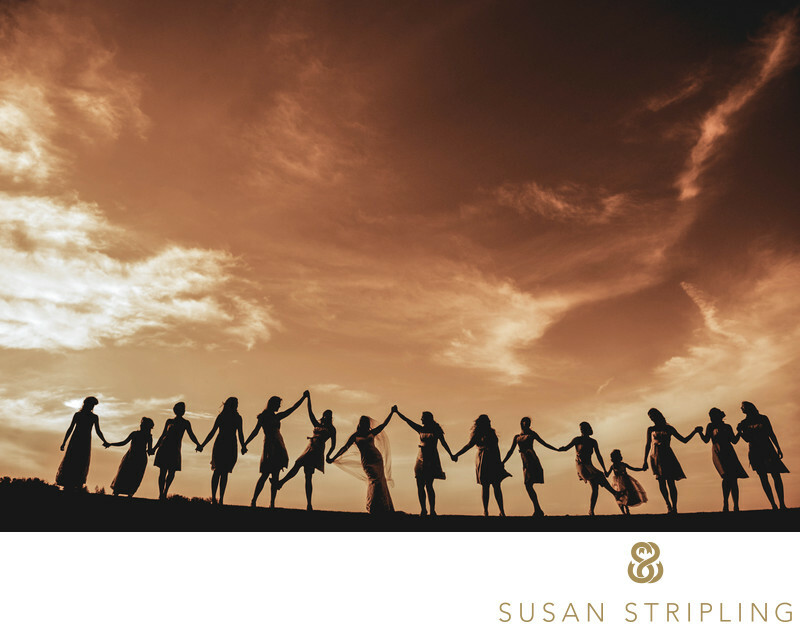 If you’re getting married at the Stone Mill, I’d love to hear from you! You’ve chosen a gorgeous venue, and I’d love nothing more than to hop on a NYBG golf cart on your wedding day and go exploring the grounds with you! It’s a wedding photographer’s dream! Location: 3125 W. Black Diamond Circle, Lecanto, FL 34461. Keywords: Black Diamond Ranch (9), Tampa (15). 1/3200; f/4.0; ISO 200; 24.0 mm.